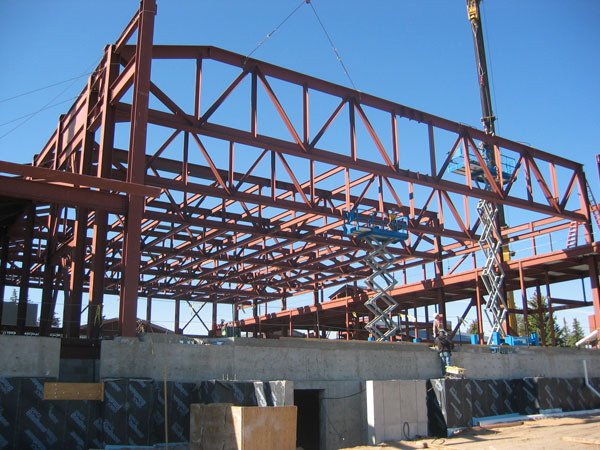 T&M Manufacturing, Inc. is geared to provide any project's framing with parts that come together to form the building's main frame. 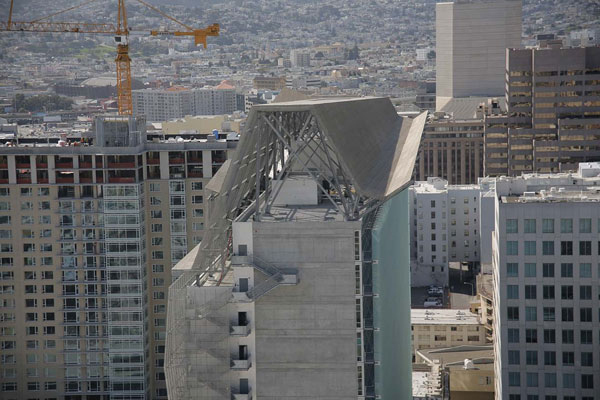 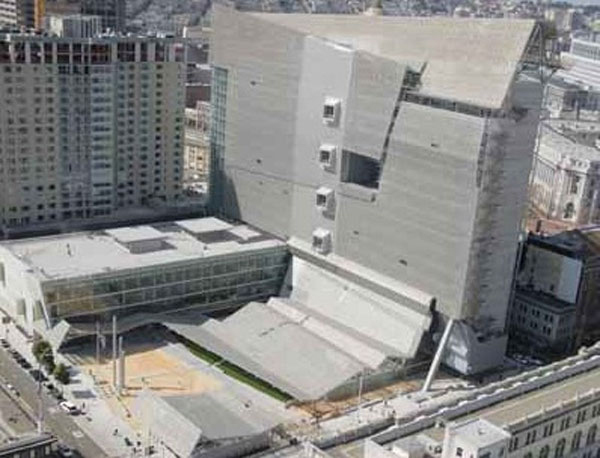 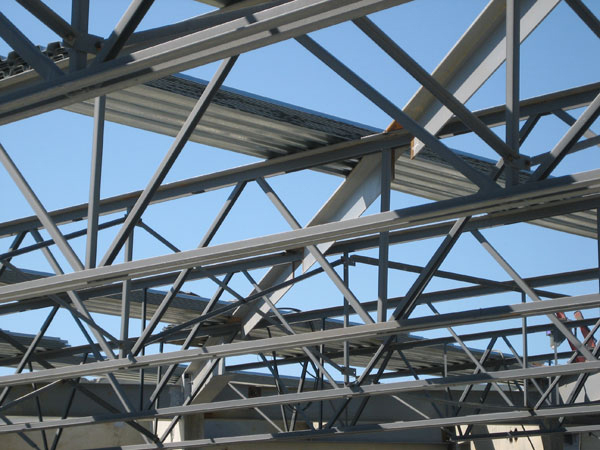 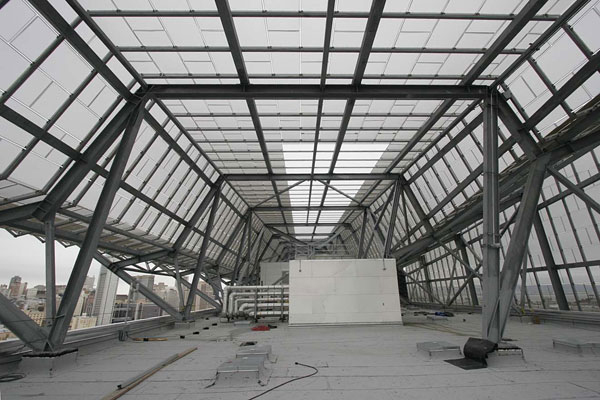 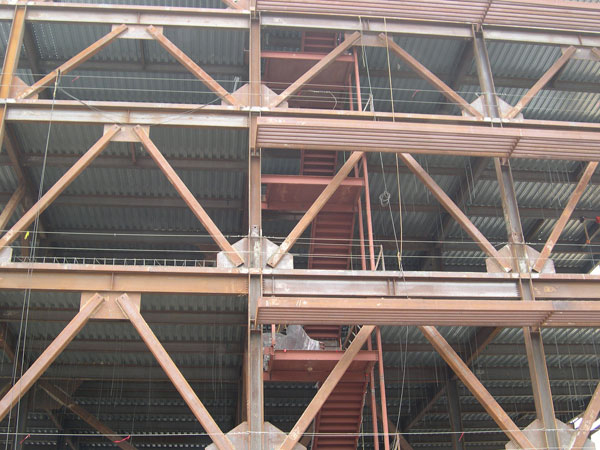 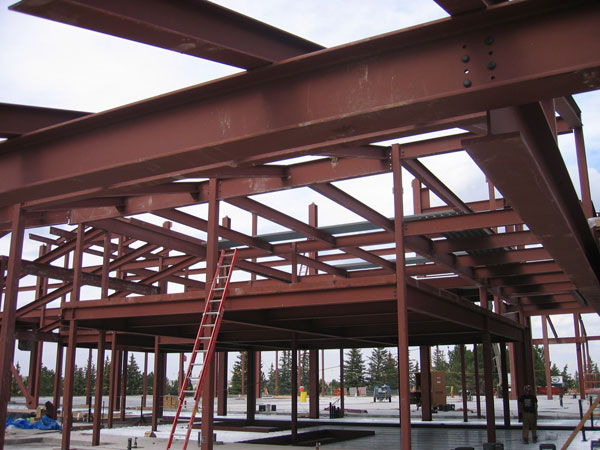 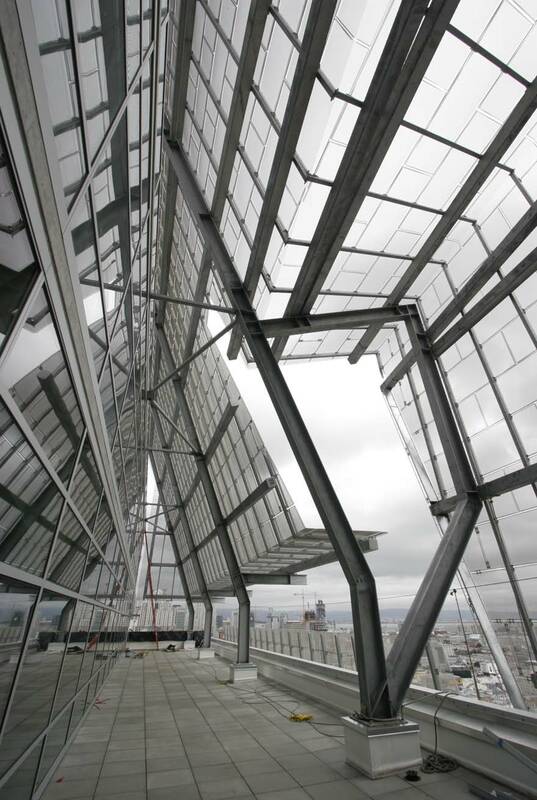 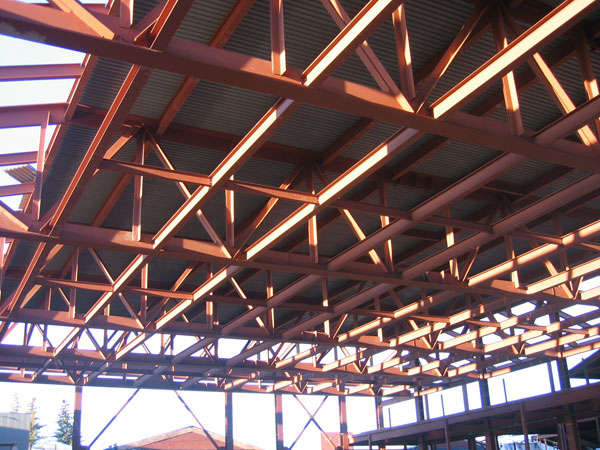 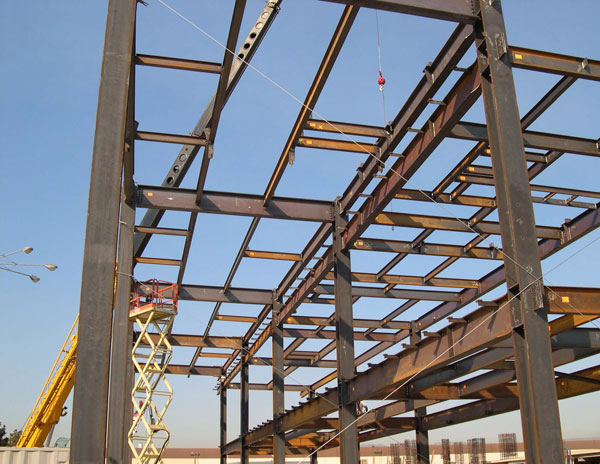 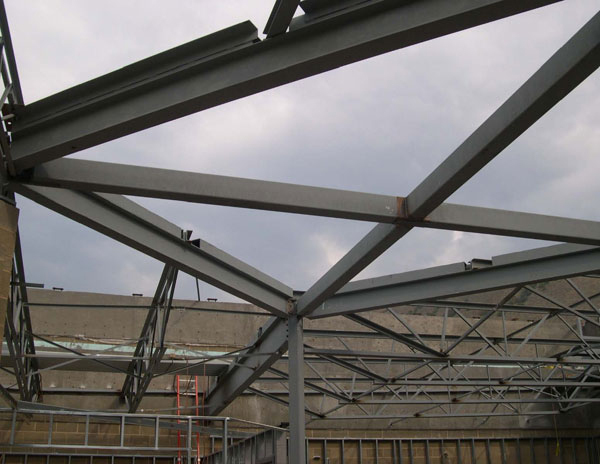 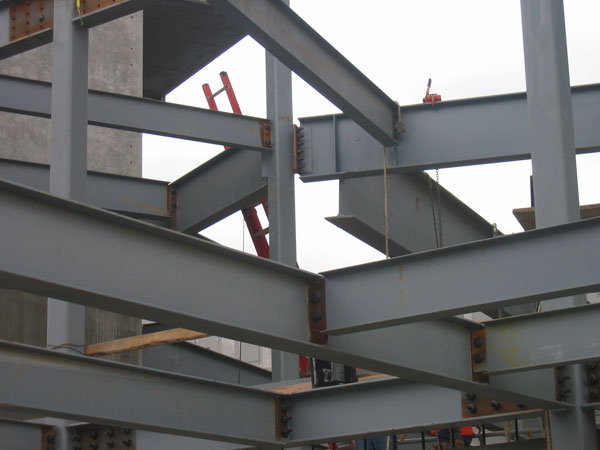 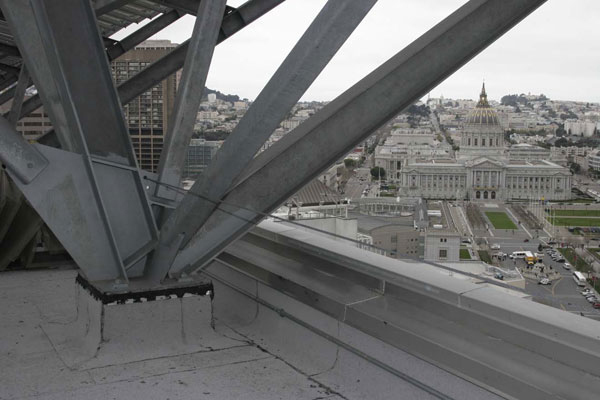 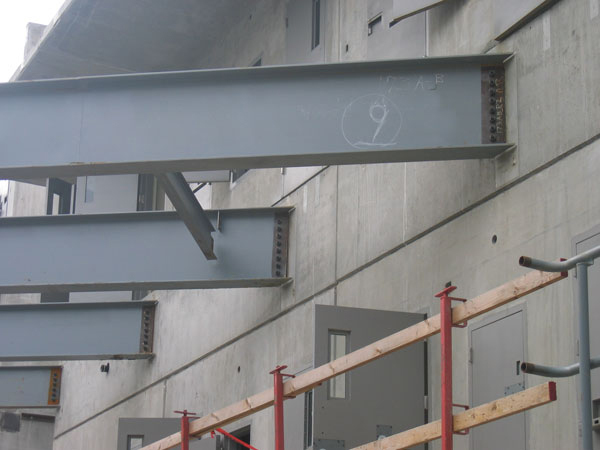 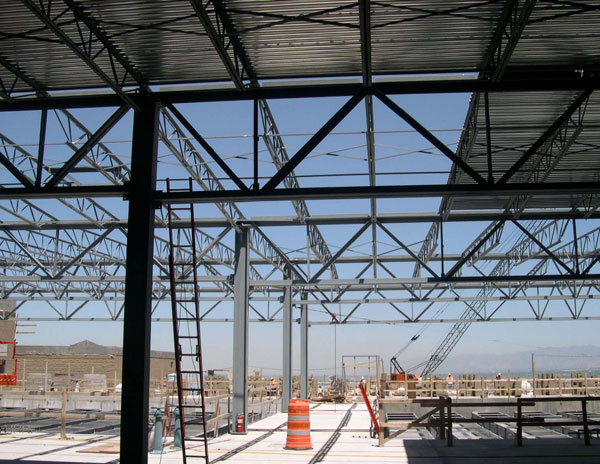 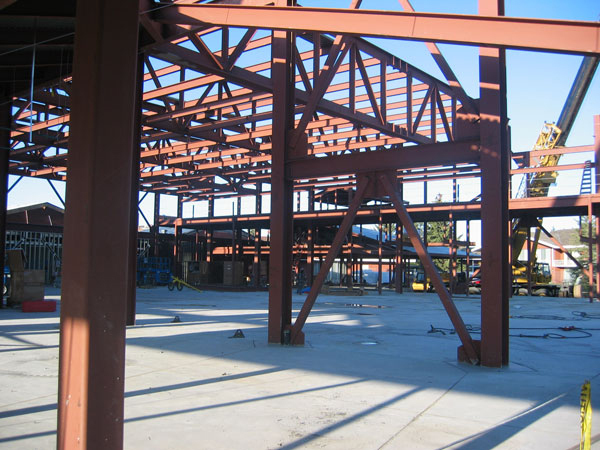 T&M knows that any delay in the structural steel will negatively impact an entire project. 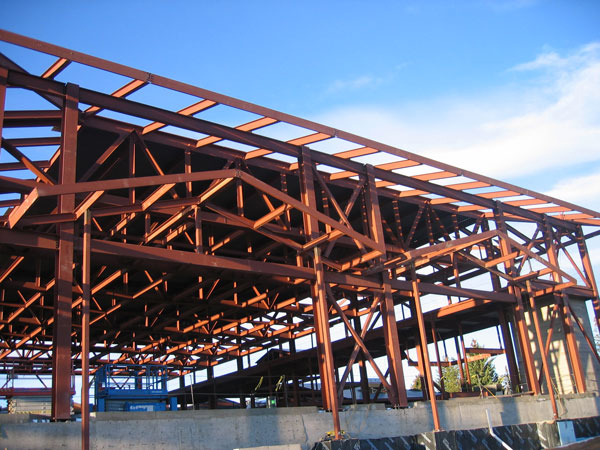 T&M has the facilities, state-of-the-art equipment, and the people with experience to fabricate any job efficiently.